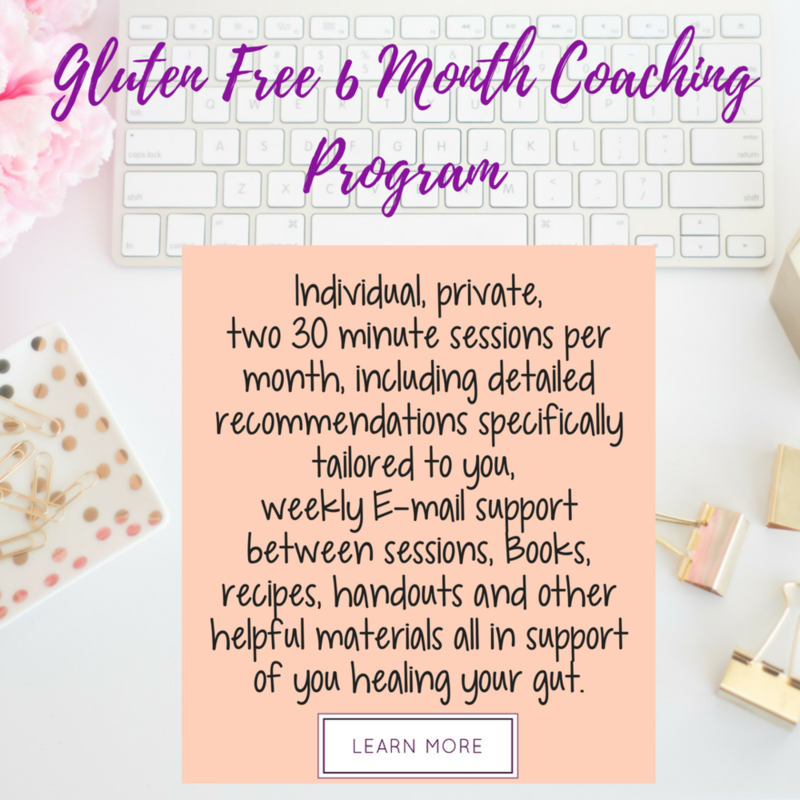 This private coaching experience is about working together to create a healthier, happier and gluten free lifestyle that you enjoy. Adopting a gluten free lifestyle when gluten actually makes you ill is VERY different than going on some diet. There are gluten traps everywhere. During this program I will provide you with specific insight, suggestions, recommendations and action steps to point your mind and body in the direction of healing. Sometimes we all need a little guidance to refocus and remember what's important. This option will leverage my considerable experience and get my undivided and personal attention on your health. Living life when gluten is poison to your body is about so much more than removing wheat and/or gluten from your diet.